This blog has been written by Ecosphere+ VP North American Sales & Marketing, Kate Dillon Levin. I am all about an oxford shoe. I love them with trousers, dresses, skirts… and I often get compliments on my go-to brand for keeping me properly oxforded – Nisolo. I learned about Nisolo about 7 years ago when I was already pretty serious about sustainable fashion. I love fashion, and sustainable shoes can be tricky, but thanks to Nisolo, I get amazing design and a product that reflects my environmental and social values. After I direct my shoe-admirers to the Nisolo website, I love telling them that the company is actually an amazing business that is using its value chain to have as much positive impact as possible on people and on the planet. People still tend to focus on how great my shoes look! Co-founded in 2011 by Patrick Woodyard and Zoe Cleary, Nisolo translates to not alone which is really the underlying ethos of the brand – at least from this customer’s perspective. The brand focuses on connecting underserved, highly-skilled producers to consumers worldwide. Intentionally designed, ethically made and fairly priced, Nisolo shoes and accessories benefit both maker and purchaser, fostering sustainable livelihoods for producers and helping its customers become changemakers. Well, this week is Fashion Revolution Week, and Nisolo’s positive impact story just got even better. As part of the company’s commitment to environmental sustainability and responsibility, they are partnering with Ecosphere+ to protect the Peruvian Amazon one pair of gorgeous shoes at a time. For every pair of shoes sold, Nisolo will support forest conservation in Cordillera Azul National Park. Nisolo acknowledges that every pair of shoes produced has some negative impact on the environment, and while they are doing everything possible to reduce emissions at source, some impact is unavoidable for now. But rather than wait, Nisolo decided to take action in an innovative way by investing in natural emission reductions in the country where their primary factory is located – in Peru. Trees naturally capture CO2, and forest conservation is one of the greatest tools in combatting climate change – a natural climate solution. 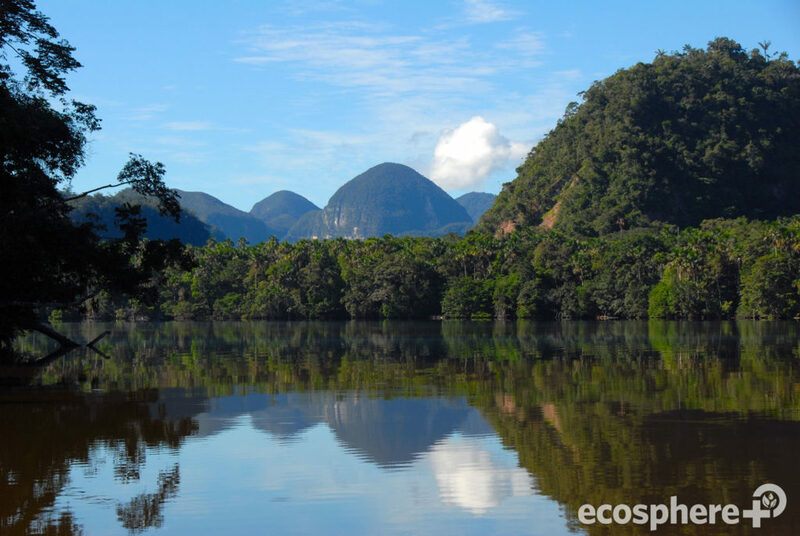 Ecosphere+’s Cordillera Azul project is a verified carbon project that is audited annually, and carbon credit revenue is used to fund protection of the park as well as education and social services for the local and indigenous communities living within the project boundary. 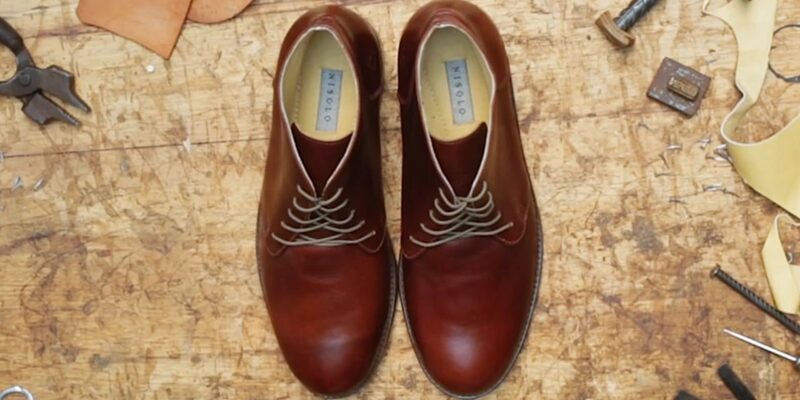 Nisolo used a lifecycle analysis estimate of the carbon footprint of a pair of leather shoes – approximately 3.5kg of CO2e per pair – and opted to buy carbon credits from the Cordillera Azul project equal to two times that amount. In more tangible terms, that translates to one tree protected per pair of shoes. How many pairs of shoes can you say help tropical forests thrive?